League of Legends patch 9.9 is now available on the PBE. Changes are pretty small at this point in the cycle, but that’s to be expected – the Mid-Season Invitation, one of League of Legends’ biggest international tournaments, takes place next month, so Riot’s probably not keen to change the game too much. That said, there are a few changes that could prove impactful. 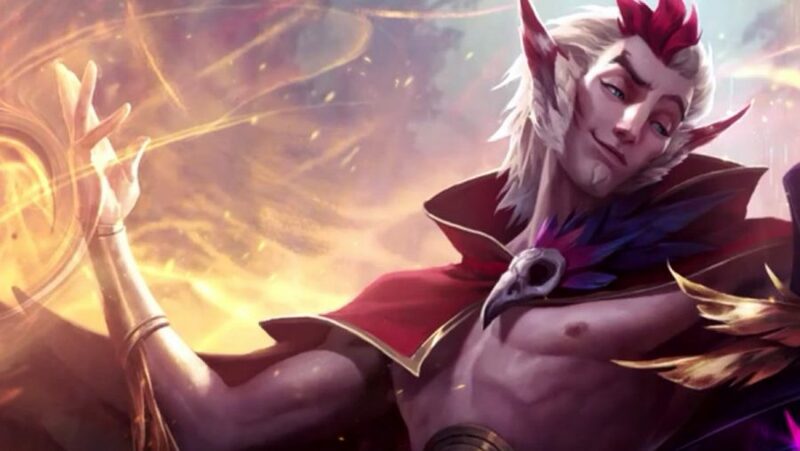 Rakan and Kennen have both seen plenty of professional play in their time, and both are in line for a few significant tweaks. The Heart of the Tempest sees his stat changes move onto his ultimate, making his Lightning Rush a little more risky. Everyone’s favourite lovebird is getting his ultimate changed, making The Quickness just that little bit quicker. Elsewhere, we’ve seen many of these changes before. 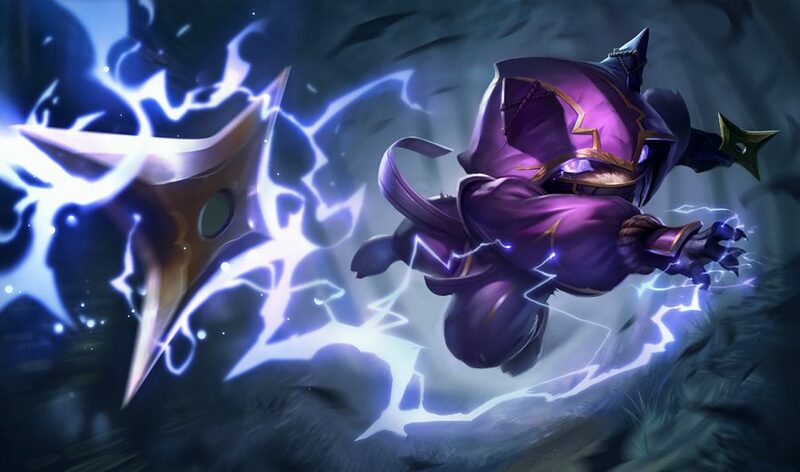 Teemo and Blitzcrank are back for further testing after patch 9.8, but the Great Steam Golem’s changes should ship this patch. Teemo fans (shame on you) are probably going to have to wait for his changes to ship, although it’s looking like they’ll be worth the wait. 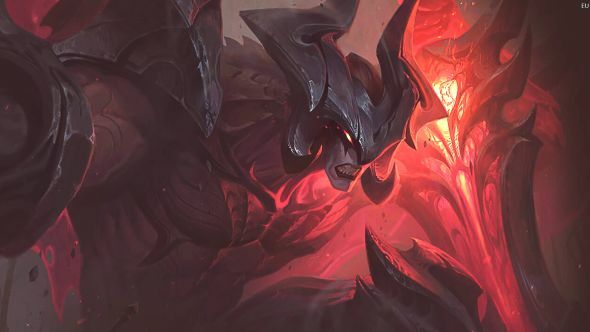 We don’t have an exact release date for League of Legends patch 9.9 just yet, but updates tend to release on a bi-weekly schedule. With that in mind, expect the new patch to arrive on Wednesday, May 1. HP per level increased to 90 from 80. Armor per level increased to 4 from 3.25. Passive healing increased to 20/25/30/35/40% from 20/22.5/25/27.5/30%. Aatrox now only revives if he gets a takedown during World Ender. Takedowns extend World Ender by 6 seconds and reset (Q) cooldown. Cooldown decreased to 140/120/100 seconds from 160/140/120 seconds. Increased total attack damage increased to 25/30/35% from 20/25/30%. Cast time decreased to 0.25 seconds from 0.5 seconds. Revive self-slow increased to 99% from 25%. Revive heal changed to 50% max HP from 10-50% max HP. No longer fears allied minions. No longer includes blood well. Shield Strength changed to 30% of max mana from 50% of current mana. 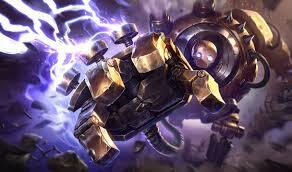 New passive: Lightning charges Blitzcrank’s attacks, dealing an extra 100/150/200 (+20% AP) + 3% of his maximum Mana magic damage. No longer grants armor and magic resist. Now grants 20/40/60 armor and magic resist. Dash speed increased to 1850 from 1500. Charm duration increased to 1.5/1.75/2 seconds from 1/1.25/1.5 seconds. Movement speed during ultimate increased to 100% from 50%. Bonus movespeed from hitting a champion increased to 200% from 150%. Movement speed duration decreased to 3 seconds from 4 seconds. Rakan can no longer use his W or his E during his ultimate. Now has a 0.5 second cast time where he can still move, but can no longer use his W or Flash. Hitting multiple champions will now refresh the movement speed boost, but not the duration of the boost. Base mana regen increased to 2.5 from 1.92. Mana regen per level increased to 0.15 from 0.09. Mana per level up increased to 25 from 20. Base damage decreased to 51 from 54. Attack speed per level decreased to 2 from 3.38. Toxic Shot damage (both the on-hit and DoT) is amped by 50% whenever there are other Poison debuffs on the target. Base damage decreased to 70/105/140/175/210 from 80/125/170/215/260. Mana cost increased to 80/85/90/95/100 from 70/75/80/75/90. AP ration decreased to 0.6 from 0.8. Is now a Poison debuff. After a 2 second delay, Teemo becomes Invisible indefinitely if standing still or in brush, and can move up to 5/6/7/8/9 Teemos while out of brush, but any non-periodic damage from champions will break him out. Teemo can see 25% farther while stealthed. 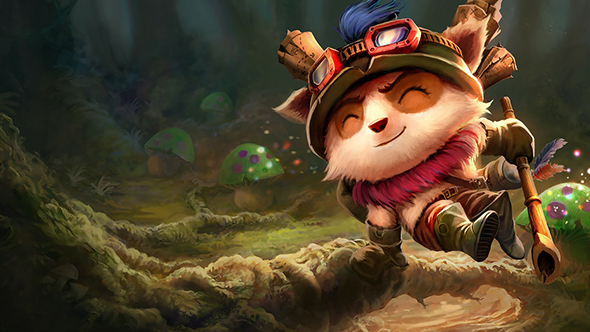 Upon breaking Guerilla Warfare, Teemo gains e20/30/40/50/60% Attack Speed for 3 seconds. While on cooldown, standing in brush will tick down guerilla Warfare’s cooldown faster. Stealth duration while moving: 2/2.25/2.5/2.75/3 seconds. Base damage decreased to 150/250/350 from 200/325/450. AP ratio decreased to 0.4 from 0.5. Mushroom max ammo count increased to 3/4/5 from 3 at all ranks. Traps now become invisible after 1 second. 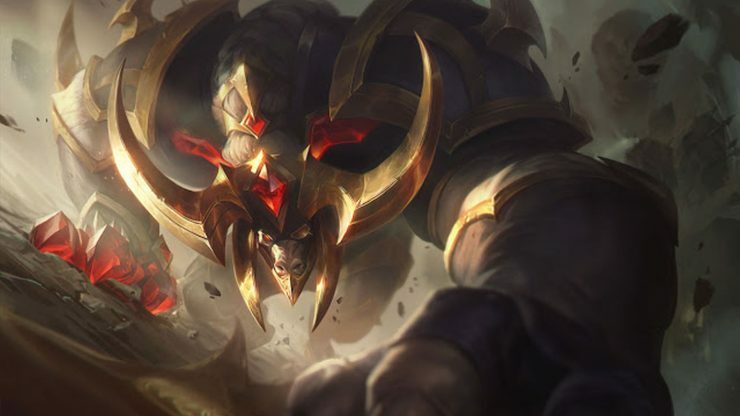 At the moment, there are no item changes in League of Legends patch 9.9, but make sure to check back for more information later in the cycle. 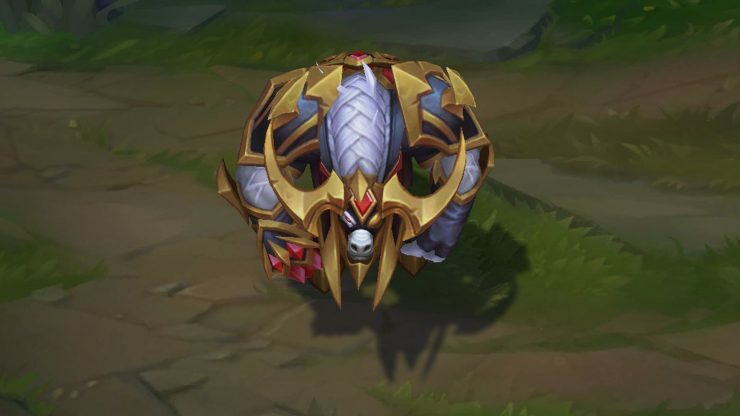 At the moment, there are no rune changes in League of Legends patch 9.9, but make sure to check back for more information later in the cycle. Every League of Legends patch has its own login screen. They’re always fairly excellent, and patch 9.9’s is likely to be no exception. It’ll probably be based around MSI. That’s everything we’ve got for you in League of Legends patch 9.9. You can stay up to date with the League of Legends patch 9.8 notes, and make sure to join us again for patch 9.10 in the very near future.